1). 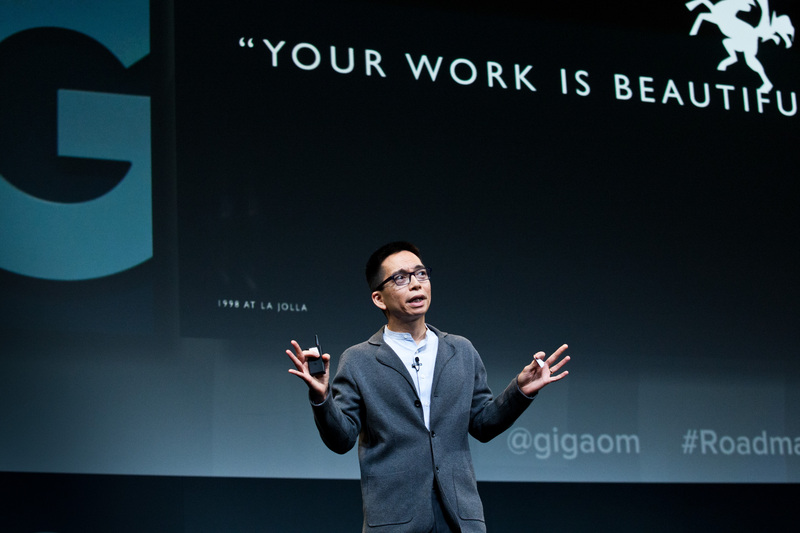 How design and Silicon Valley have evolved over a year: Since the Roadmap 2013 event last year, some big changes have happened with our alumni speakers in the intersection of tech and design. Nest CEO and co-founder Tony Fadell sold his company to Google for $3.2 billion. John Maeda left his role as the President of RISD and came out West to join venture firm Kleiner Perkins as a Design Partner. Yves Behar sold majority share of his design firm fuseproject to a Chinese marketing group. Google launched its design language Material Design, which it will use as a unified design across all of its platforms. Design has become more important than ever before for the Valley, entrepreneurs and tech companies, and I’m looking forward to digging into the nuances of why, how and what the future holds at this year’s event. Is design overhyped in the Valley or are companies just now incorporating it into business as a core element from the beginning? Nest’s thermostat. Image courtesy of Nest. 2). 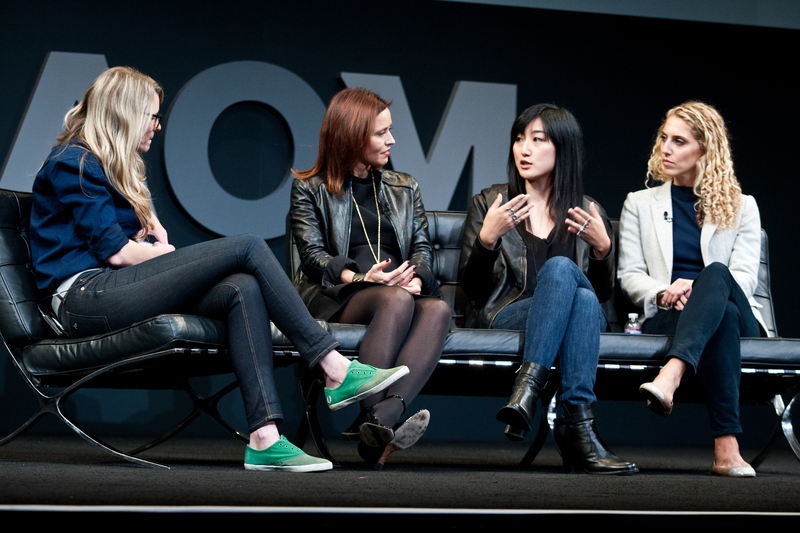 Top designers pick their 5 favorite tech product experiences: We’re bringing back one of our favorite sessions from last year, featuring five awesome designers highlighting their top five favorite tech product experiences of the year. Last year, there were a lot of fans of Rdio, Uber and Nest. What will be the designer’s favorites this year? You’ll find out at on Day 2. The designers will walk the audience through why these products work and maybe what could have made them better. 3). 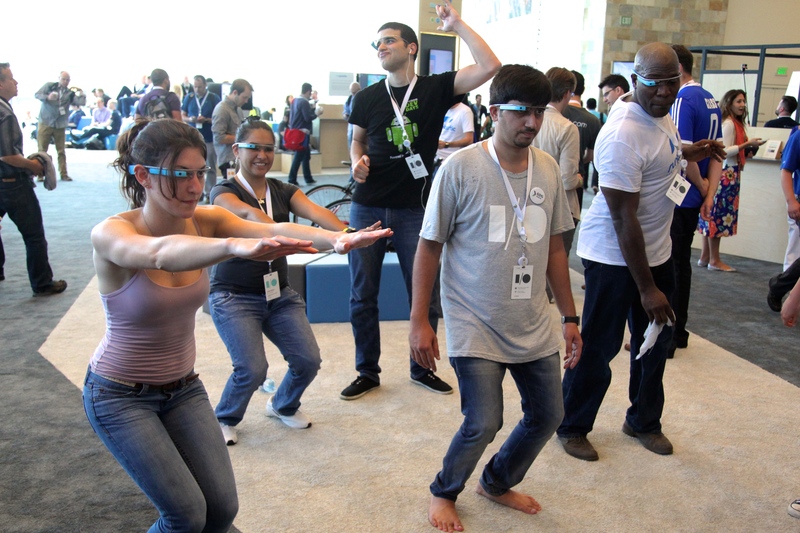 Next-gen UIs: One of the big themes of Roadmap this year is the future of the computing interface, whether that’s with audio, virtual reality, touch, wearables, or robotics. We’ll have the godfather of virtual reality, Philip Rosedale, discuss designing virtual worlds with Gigaom reporter Signe Brewster; we’ll have an interaction designer who worked on Google Glass, Hayes Raffle, talk about the next-gen wearable interface; we’ll have sound designer Brant Ward inform us on designing the future of the audio interface, and we’ll have the production designer for the movie Her, KK Barrett, show us how he created the futuristic look and feel of the movie where an OS and a human fell in love. 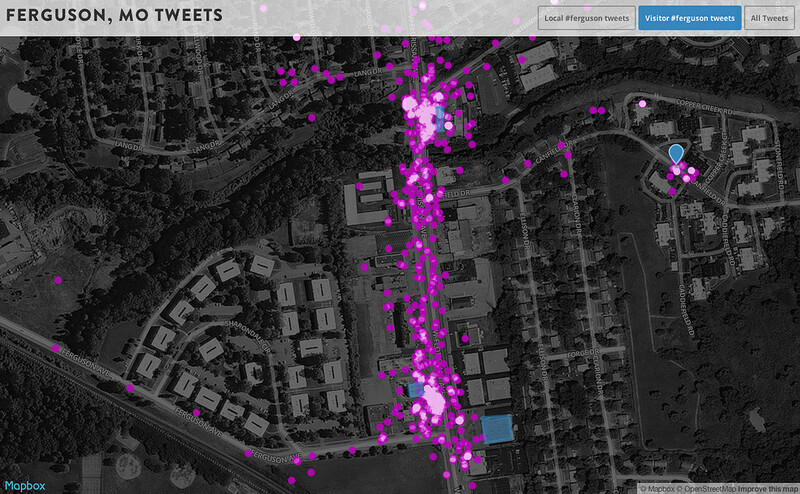 Tweets about #Ferguson visualized, image by Eric Fischer, Flickr Creative Commons. 4). Visualizing data: Roadmap will feature some super interesting speakers on the subject of visualizing data in new and creative ways. When it comes to tech products and services, if product design is the painting, data is the paint. Simon Rogers, Twitter’s first Data Editor, will teach us how Twitter is visualizing billions of tweet data. In our kickoff night event, media artist Reza Ali will show off his computational systems use data to create art, videos, and forms. 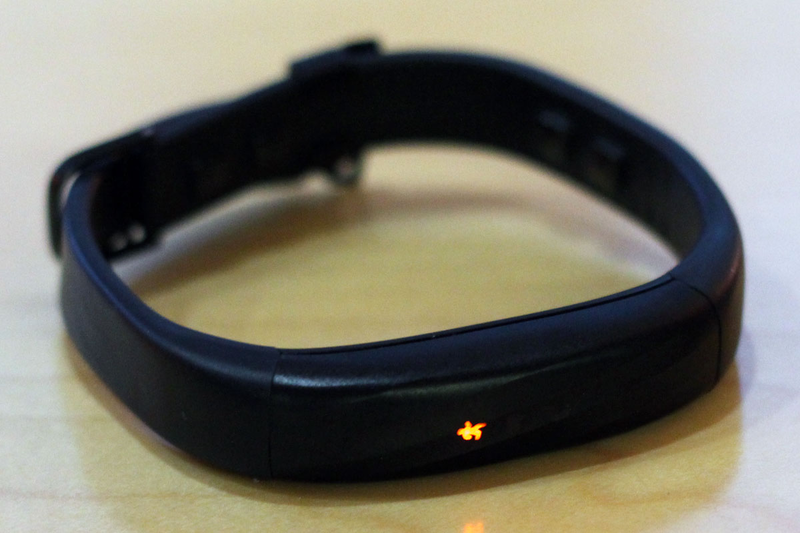 Jawbone’s new wristband devices UP3. 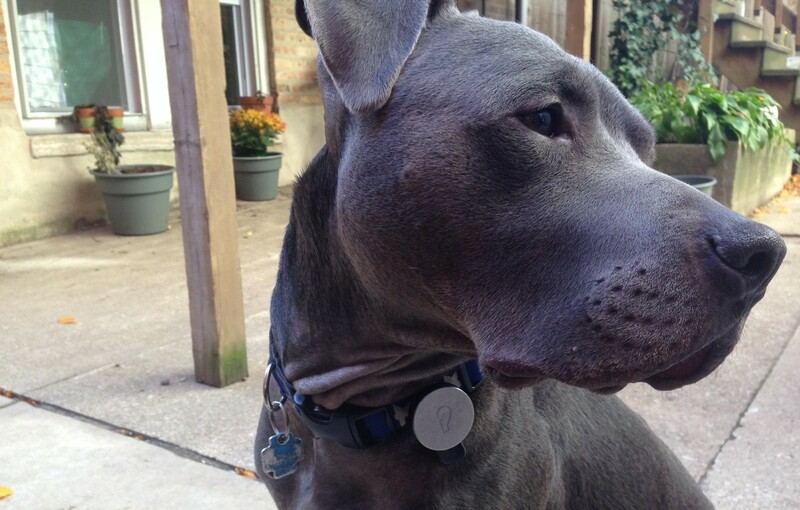 Image courtesy of Jawbone. 5). The future of connected device design: The brains behind some of the most successful connected devices out there will take the stage at Roadmap 2014. 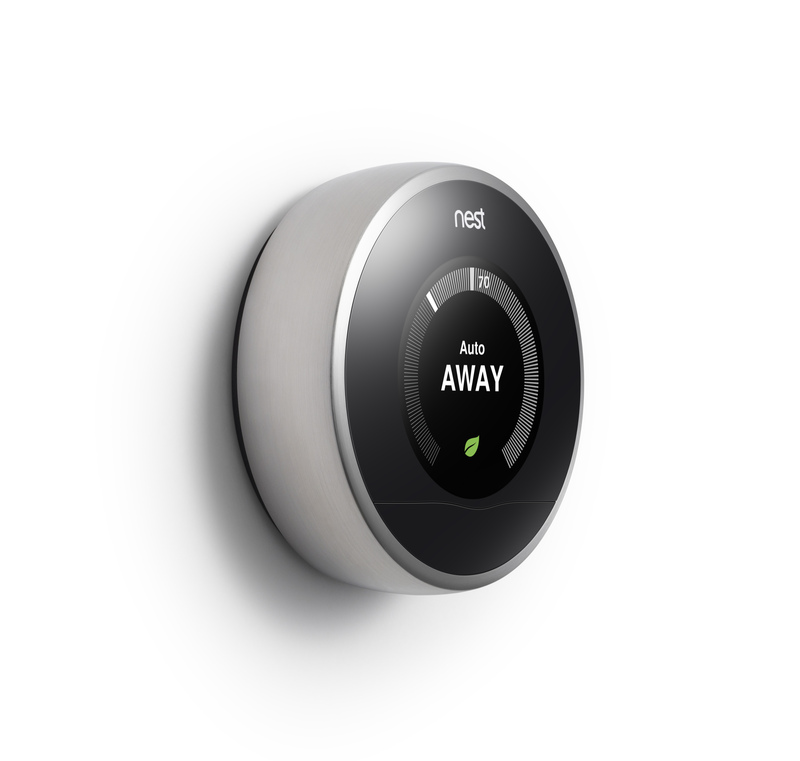 These devices include Fitbit’s (see disclosure) activity trackers (both Fitbit’s Interactive designer Tim Roberts will be there as well as hardware designer Gadi Amit), and Nest’s thermostat and smoke alarm devices (Nest CEO Tony Fadell will be there). Fuse Project’s Yves Behar — who designed Jawbone’s devices as well as many others — will do an onstage interview, too. And many more! 6). The auto experience: Our relationship with our vehicles is changing like never before. Do we own or share? When all vehicles are connected how does the user interact with the car? When most cars are self-driving what will our relationship with the car experience be? We’ll feature talks from Ford’s Parrish Hanna, who’s the Global Director of Human Machine Interface, as well as Peter Skillman, HERE’s Head Designer, who will talk about designing the self-driving car interface. Image courtesy of Biz Carson. 7). The After Party: After day one of Roadmap, we invite all attendees to the Noir Lounge near the SF Jazz Center for a drink and a chance to unwind to the backdrop of old Knight Riders re-runs. 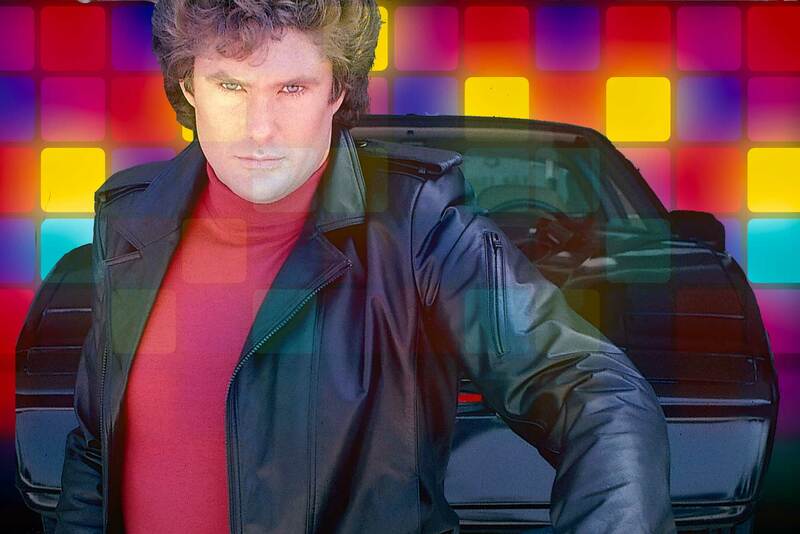 I’m kicking off the night with my personal favorite — and featuring the original self-driving car duo — KITT vs KARR, where The Hoff’s trusty super car meets his disgruntled doppelganger KARR. 8). 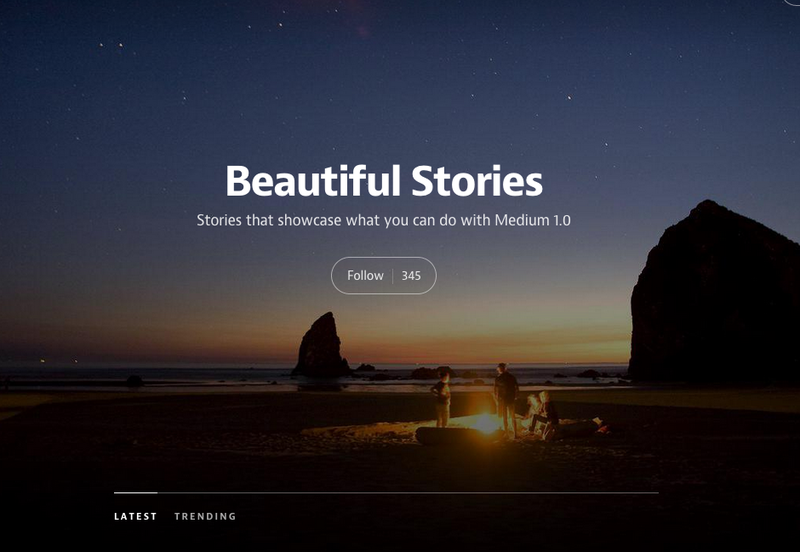 Designing storytelling: Media, content creation and the ways that digital stories are being told are evolving, and new visual, audio, and interactive mediums are driving that change. Evan Willams, the co-founder of Medium and Twitter, will discuss why design is so important for storytelling and narrative, and designer and writer Craig Mod will show us how storytelling is evolving and using design to delight. Whistle’s original activity tracker, designed by Gadi Amit’s NewDealDesign. 9). The kickoff party: In addition to two full days of talks and discussions, we’ve organized a kickoff night event on November 17th at the office of Auttomatic (see disclosure) in SOMA. This night is a chance for Roadmap attendees to network, eat and drink, and a bit more content, including a talk from Reza Ali, and a conversation between Gadi Amit and Om Malik. 10). You all: The best part of Roadmap is the connections made and the opportunities created when the tech industry and the design industry come together. We’ll have hundreds of folks at Roadmap this year (similar size to last year) and plenty of time to meet each other during the breaks, lunch hours and parties. Come meet your creative side. Disclosure: Fitbit and Automattic are backed by True Ventures, a venture capital firm that is an investor in the parent company of Gigaom.